Our Juicy and Delicious Pomegranates will win your heart. 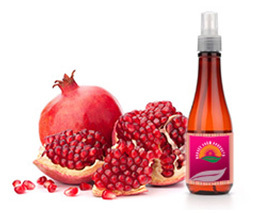 Fresh pomegranate arils loaded with luscious flavor & nutrition. Latest Technology, Healthy practice , Quality Products. Best In class Post Harvest Infrastructure. 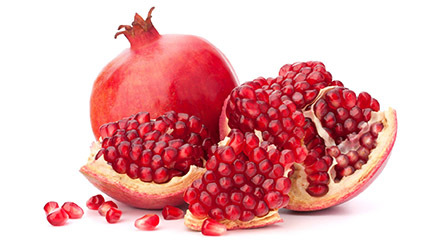 Aarvee farm is a horticulture company focused on Pomegranate and its value added products. It is setup in 100,000 sq. meters of land area, simultaneously the company has invested considerable resources for growing operations via contract farming. Aarvee farm serves as a hub to disseminate knowledge to partner farmers in terms of best technology, best agro inputs and best practice sharing. We produce best quality fresh pomegranate in an organic way with the innovative technology & organic inputs. We follow best practices in organic farming also processed fruits are without preservatives and are filled with natural sweetness. 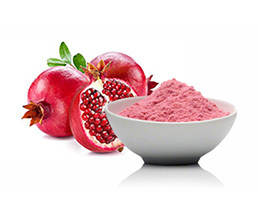 It is a premium supplier of fresh quality products like whole pomegranate fruits & pomegranate arils to the domestic and overseas market. We follow International quality standards & export to overseas market like Europe, USA, Netherlands and UAE.